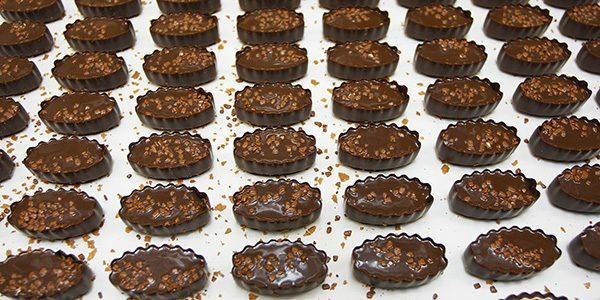 Umar Farooq Belting provide variety of Food Conveyor Belts in Pakistan for Confectionery and Baking Industries and also to some Pharmaceuticals where medicines have direct contact with belt, of course Food Conveyor Belts should be used here. 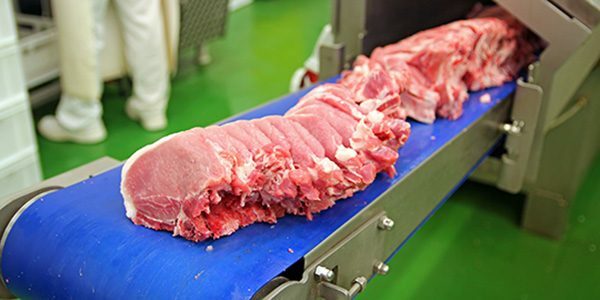 Food Conveyor Belts are EU/FDA approved and made of Excellent Release Properties for Sticky Goods like Jelly, Candy, Chew and others. 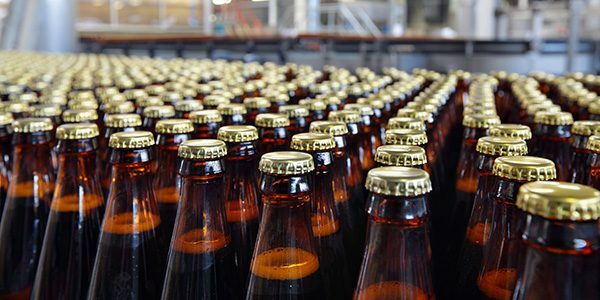 Our Technical Collaboration with highly Experienced Managers from Food and Confectionery Industries helps us to understand mechanical requirements much better for a right suggestion of Food Conveyor Belts, in form of Top and Bottom surfaces or Coating as MAT or Shine. 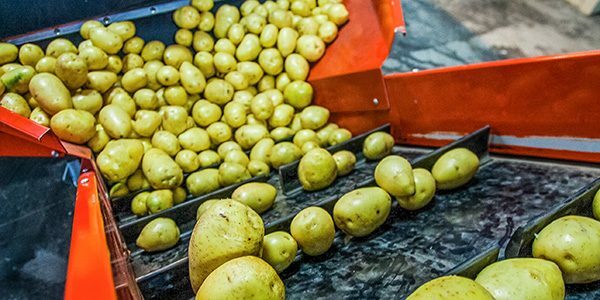 There is no manufacturing concern of FOOD belts in Pakistan; all of our Food Conveyor Belts are imported from Europe, America & China as well, some renowned brand We keep in Stock are Ammeraal Beltech – Switzerland, Habasit – Switzerland, Forbo-Siegling – Germany and VISgmbh – Germany. We assure you 100% genuineness of Food Conveyor Belts from informed country and of course we don’t compromise on quality. Food Conveyor Belts in Pakistan are being used for Bubble gum, Chocolates, Biscuits, Wafers, Fruit and others. We also have belts for Special Environment like Baking (biscuit-oven) or passing through cooling tunnel (chocolate) as well as for Chips, Snacks, Slanty, Nimko or others. Check Carrier and Sidewall Conveyor Belts for Inclined Delivery or Bucket options at Belt, can be customized. We also offer Belt Jointing facilities. We can make specially required belt on demand by our customers. Sidewall and Carrier height, length, width, thickness and designs are subjected to need of time. Our fully expert staff perform their duties very well that every client is satisfied client, we can also make Food Grade Carrier and sidewall for you. Move food products safely and efficiently with less fuss. Sparks designs, builds, and installs innovative belt systems that work for even the toughest food grade applications. 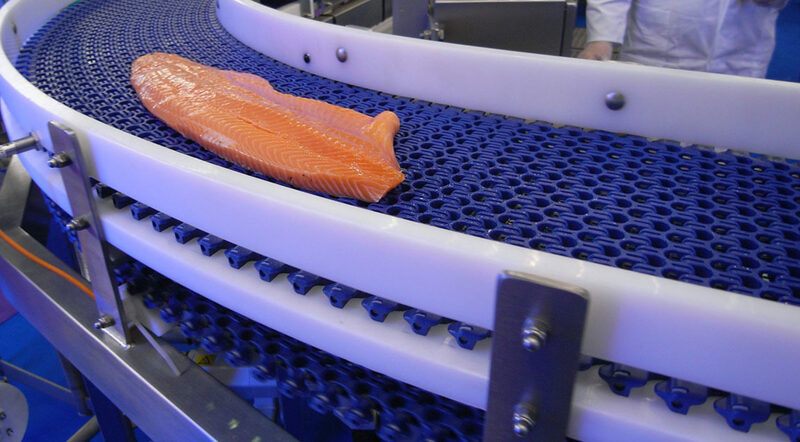 Your one stop shop for high quality, industry standard, food grade conveyor belts and fabrications. 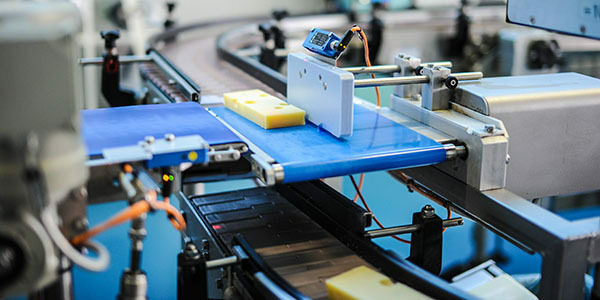 Our team of technical experts has the know-how to ensure that the food grade conveyor belt we deliver has the performance you need, saving you money in the long run. Whether your needs include chemical or heat compatibility, flex, load carrying capacity, or release characteristics, Sparks Belting will work with you to solve whatever conveyance problems your operation encounters. 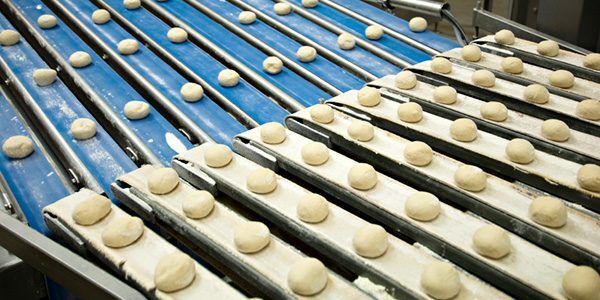 From baking products to produce we are experts in food conveying solutions.